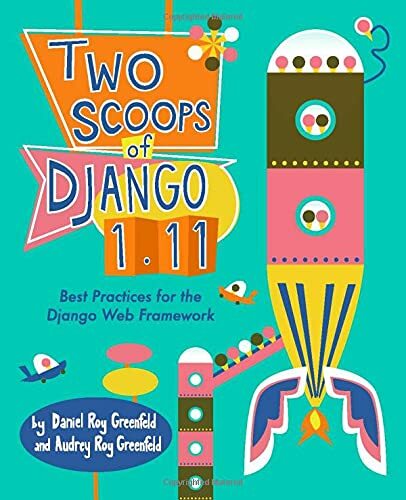 91% of Django projects use ModelForms. 80% ModelForms require trivial logic. 20% ModelForms require complex logic. This blog post got started with a tweet. That tweet got retweeted a lot by developers. And system administrators. And database administrators. And any creative type. Stay with the Django CBV defaults! One virtue of Django Class Based Views (CBVs) is that they come with pretty good default settings. The virtue of this is you can really pare your code down in size and complexity.